“I Love You, But As A Friend!”: 8 Famous Guys Who Got Badly Friendzoned Despite Being The Hero! There is no coming back from that zone! They are the ones who fight the villains for them, they are the ones who go against their loved ones for them, they are the ones who are ready to sacrifice their lives for the woman of their dreams, only in reality they end up as their “Best Friend”. 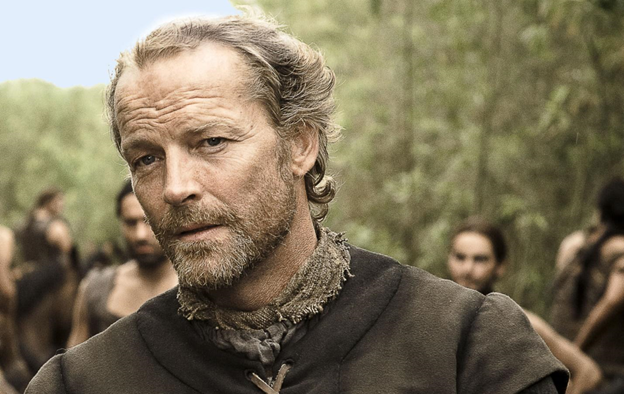 These famous fictional men have been attacked by the very fatal FRIENDZONE. So if you happen to have experienced this painful phase, have a look, maybe you’ll find some solace! He was rich, she was poor. 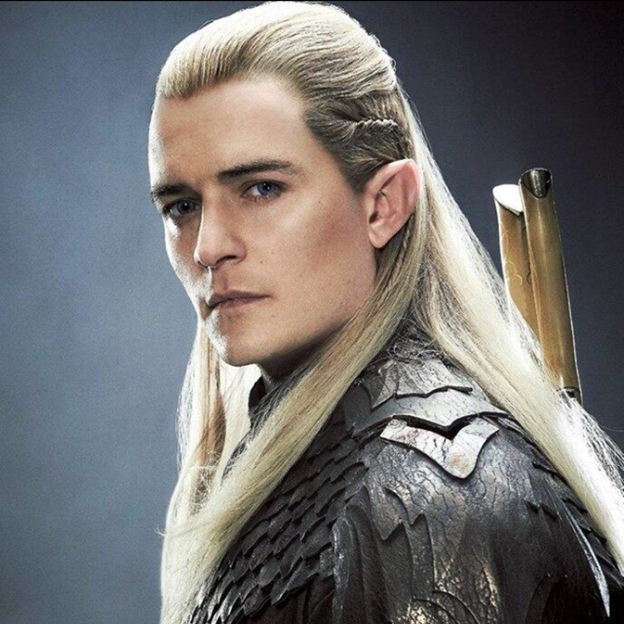 She was not nobility, and was well aware that she couldn't make an acceptable bride for Legolas. So she made a smart move to repel all feelings romantic, leaving Legolas friendzoned much before the concept was even invented! 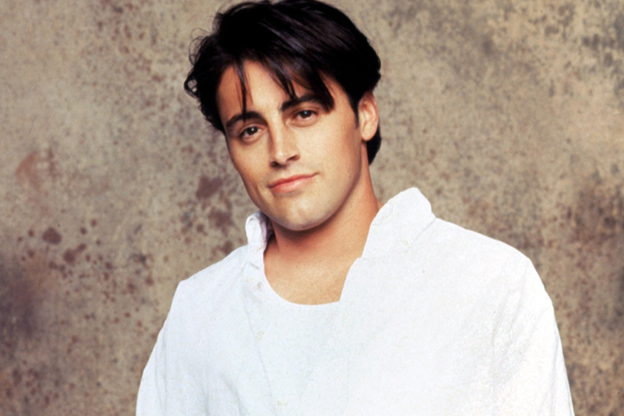 The makers of FRIENDS were really unfair when it came to Joey's love life. Imagine the most adorable guy who was always a hit with the girls fell in love only once! And that girl happened to be Rachel, who could never let go of her LOBSTER! Between the wolf and the vampire, Bella cold-bloodedly went for the Greek God Edward instead of our beloved shaggy dog! Looks, riches, maturity and love, Edward was the obvious choice but the heartbreak Jake dealt with after Bella refused to choose him, won him so many "Awws", that even Stephanie Meyer arranged for a Bella lookalike, aka Bella's daughter for him. It wasn't really clear whether Jack Sparrow's light banter around Elizabeth Swann had real romantic inclinations, but hey hey! 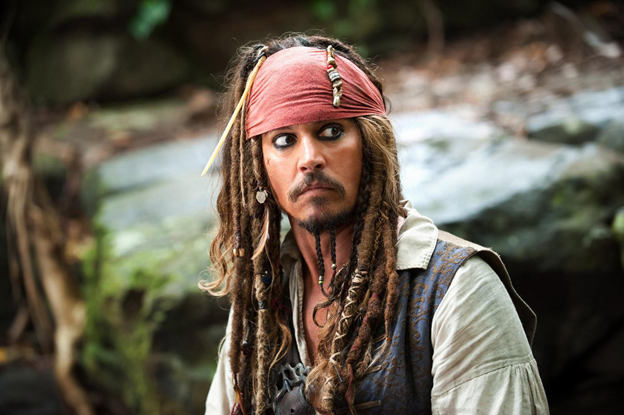 In a movie like Pirates when the protagonist is all gaga about the lady but some random guy (Orlando Bloom is not so random but still) swoops in and pulls her away, your heart does leap out towards the oh-so-good-lookin' Captain Sparrow! 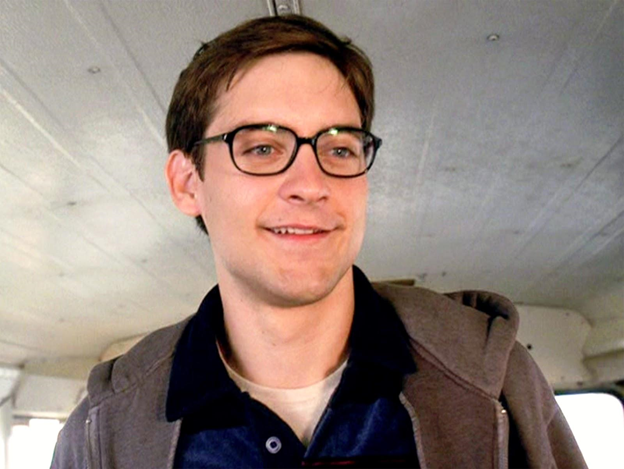 Batman might be the symbol all things classy and cool, but even this self-made superhero couldn't escape the friendzone when it came to reality. 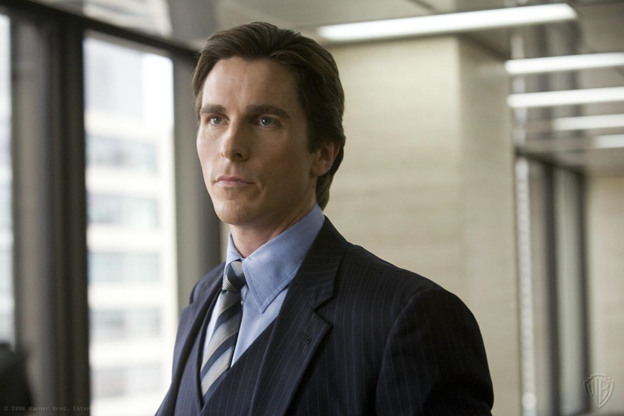 Rachel chose the benevolent White Knight Harvey Dent over her childhood love Bruce Wayne. May not be totally justified, but well, she had her reasons! Khal Drogo and then Daario Naharis! 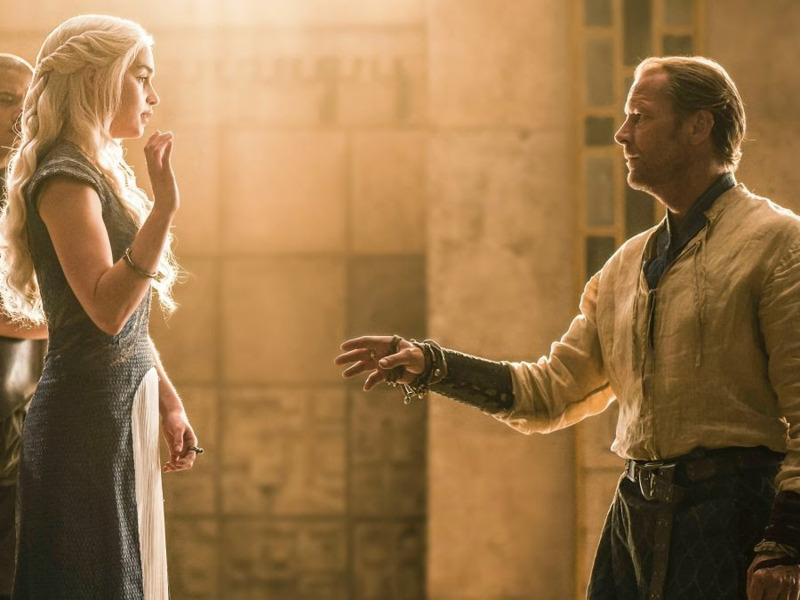 Ser Jorah had absolutely no chance with the Khaleesi come what may. And we say that as past tense 'cause with the Greyscale, any possibility of him hooking up with the Dragon Mother now seems zero. The mother of all 'friendly sob stories' will ALWAYS be Snape’s! To put it crudely, Harry's mom went for the school stud and ditched her ugly duckling bestie for James Potter! 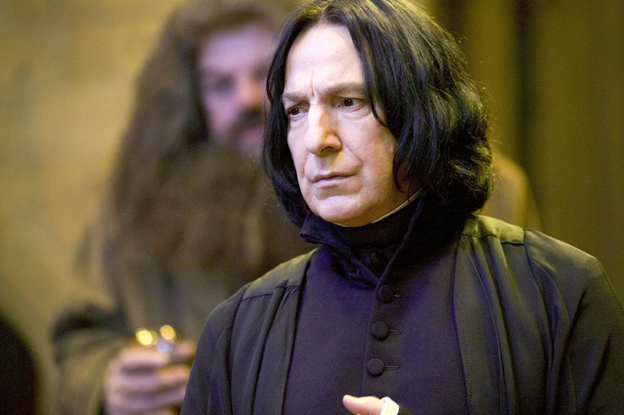 But jokes apart, Snape will be used as an example for generations to come as the epitome of He-Wasn’t-The-One-For-Her even though he loved her with all his heart! Here’s a peppy song by Frostmatic to help your heart heal!